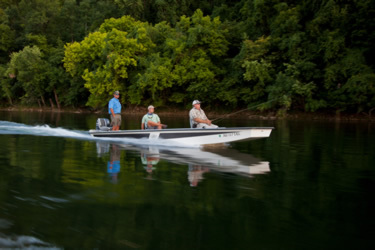 Headquartered in the beautiful Ozark Mountains of North Central Arkansas is a unique boat company that is considered by many to be the finest fiberglass fishing boat manufacturer in the industry. Shawnee and Supreme boats have been a staple on rivers, lakes, and inter-coastal waterways for over 35 years. Our custom fishing boats have been used to land all kinds of fish on expeditions across North America - from Largemouth in Mexico to Muskie in Canada. Our fiberglass boats have enabled adventure on the great rivers of the West to many river systems and lakes in the East - and of course all over our lakes and rivers of the Ozarks, right here at home. Each and every boat produced at our Mountain Home facility is custom built and cared for by experienced and master craftsman. Our goal is simple: to build you the best boat in the industry and offer unmatched customer service, all for a fair price. Not only do we build what we feel are the best boats possible, but we try to build friendships along the way. Nothing is more important to us than this philosophy. Whatever features you are longing for, rest assured the right steps have been taken for your on-the-water needs - especially you fishermen in the shallows! From fishing guides that need functionality and accessibility to anglers and families focused on recreation and usability, we understand your boating needs. Whether we are building a boat for ourselves, our family, or a custom boat for you, we always strive for perfection in each and every boat we build - by hand and still after 35 years - one at a time. All of our river boats are proudly made in the USA! 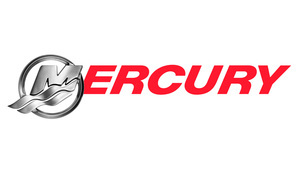 Click on our Dealer Locator to find out where you can buy the best fishing boat on the market. We also offer a variety of boat accessories, as well as, repairs and restorations for your bass boat, jet ski, ski boat, pontoon, river boat, and trailer to help you maintain your investment and stay on the water a little bit longer.